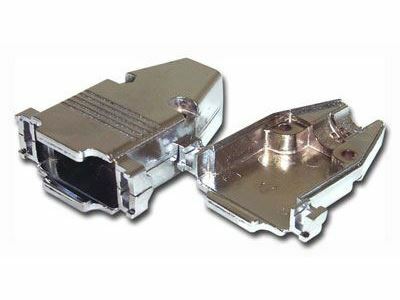 Computer Cable Store™ D-Sub Hood - DB15 - Metal - Includes Grommets are great when constructing your own custom length DB15 Macintosh Monitor or PC Joystick cables. Use in conjunction with our DB15 Connectors for a quality, durable connection. Our Hoods include all the necessary hardware for assembly.